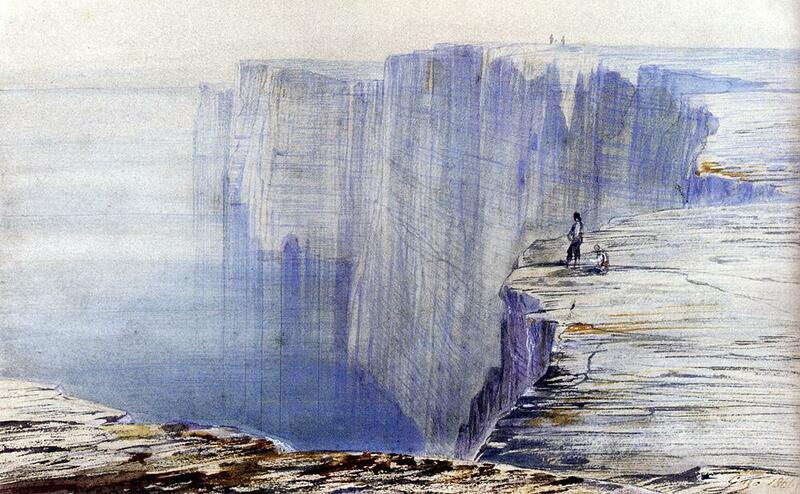 Edward Lear, Gozo, Malta. Watercolour and bodycolour, (25 x 16 cm). Private collection. Lovely! Some of my favourite limestone cliffs. Look forward to seeing an exhibition of his works in Gozo this week.